Via Bluetooth HEY is connected to an app on your smartphone. This app makes sure all your little squeezes reach the other bracelet directly. 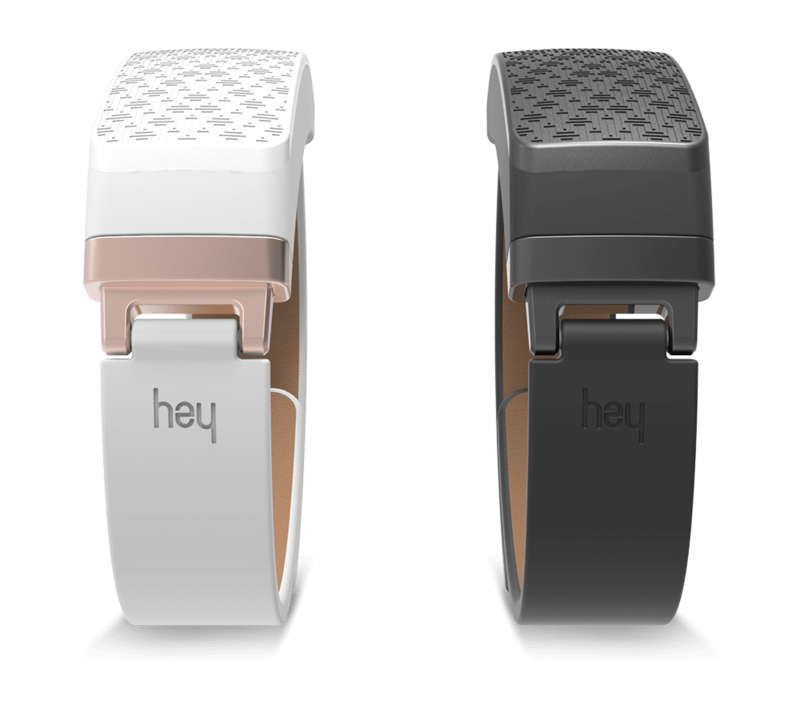 It also helps you pair the bracelets easily, fast and without any hassle. And last but not least it keeps track of your love stats. For instance the distance between you and your loved one or the last time you were together. If desired, these features can be turned off. In the future more features will be added to the app.